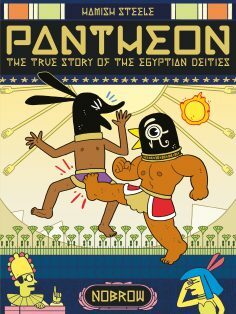 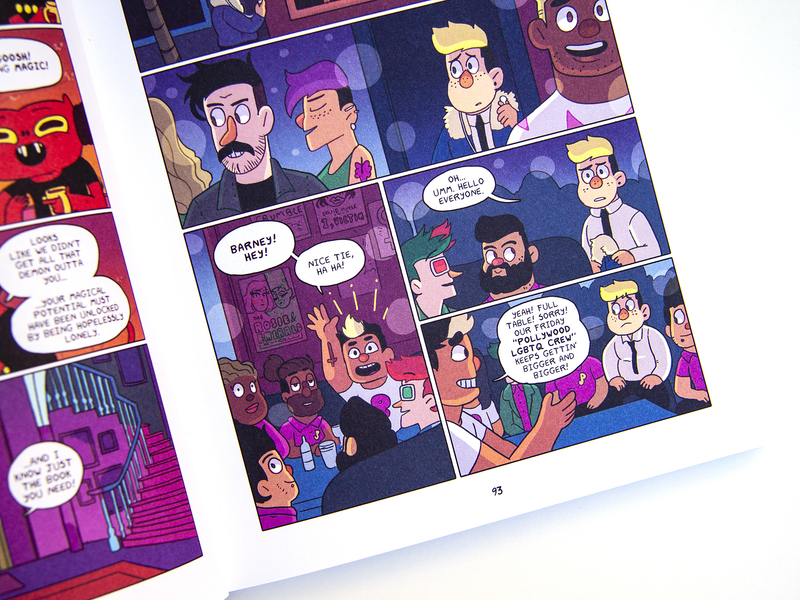 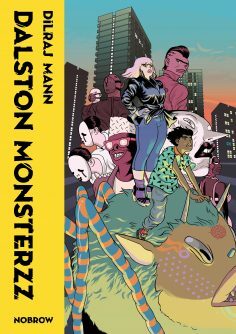 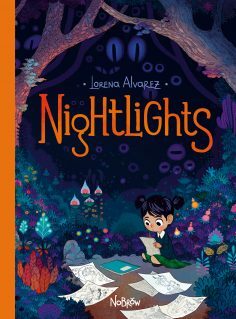 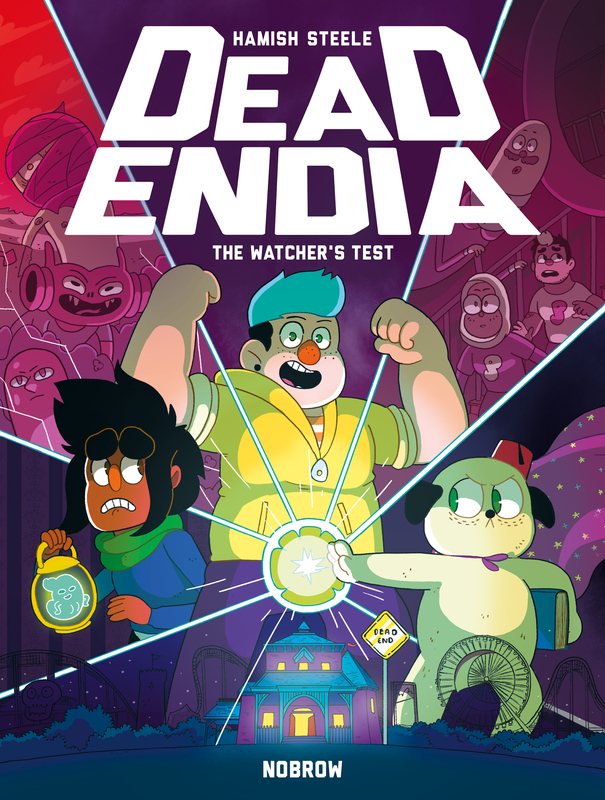 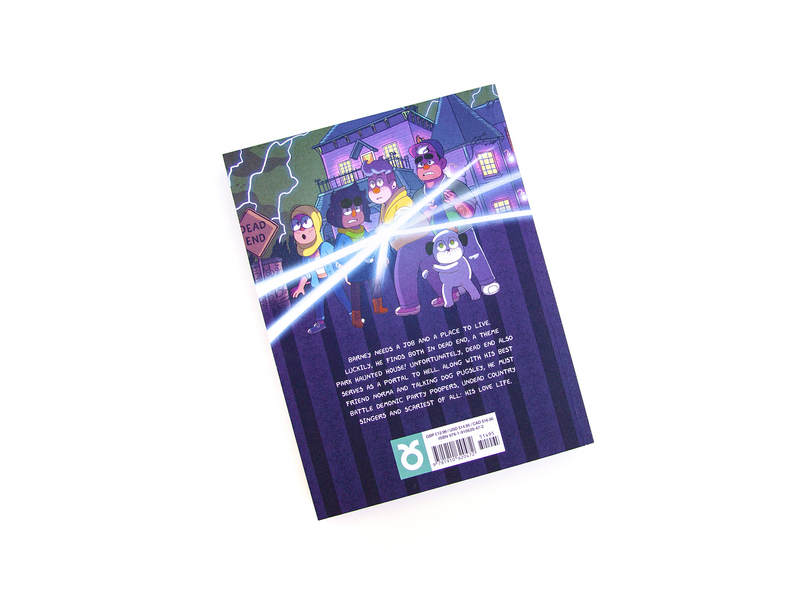 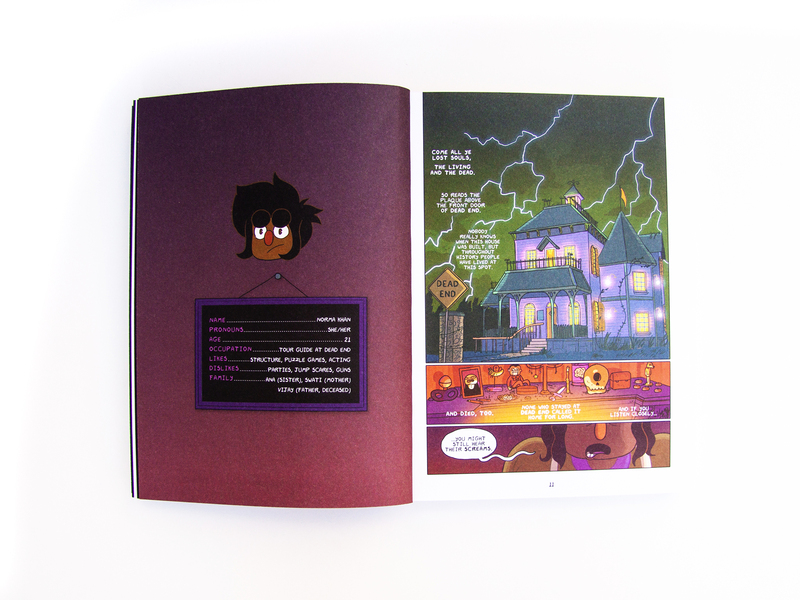 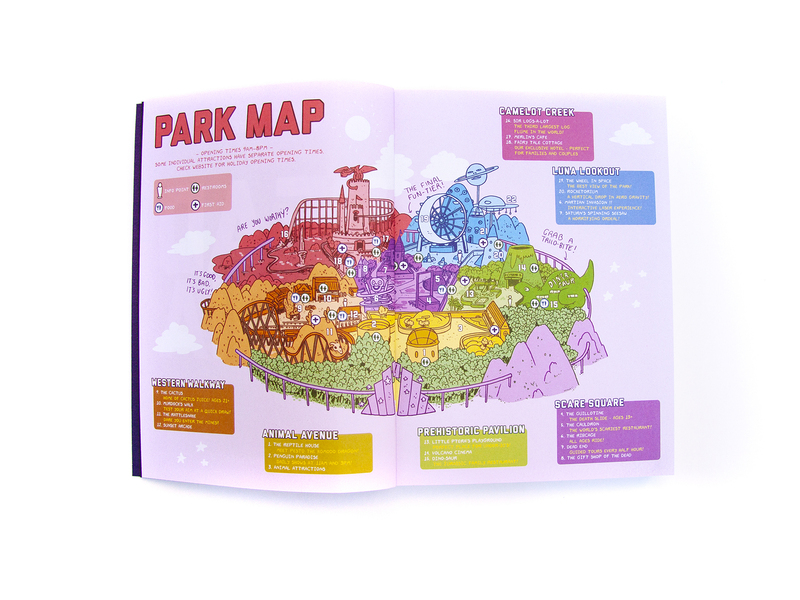 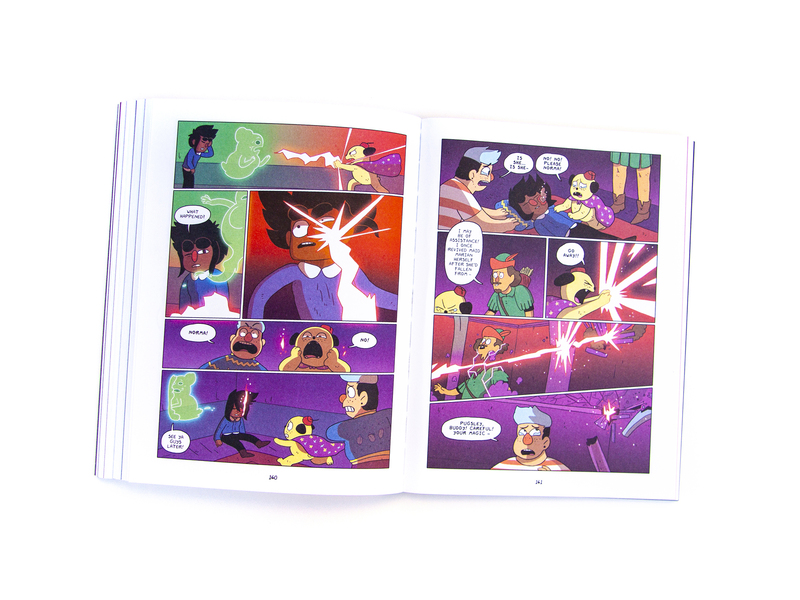 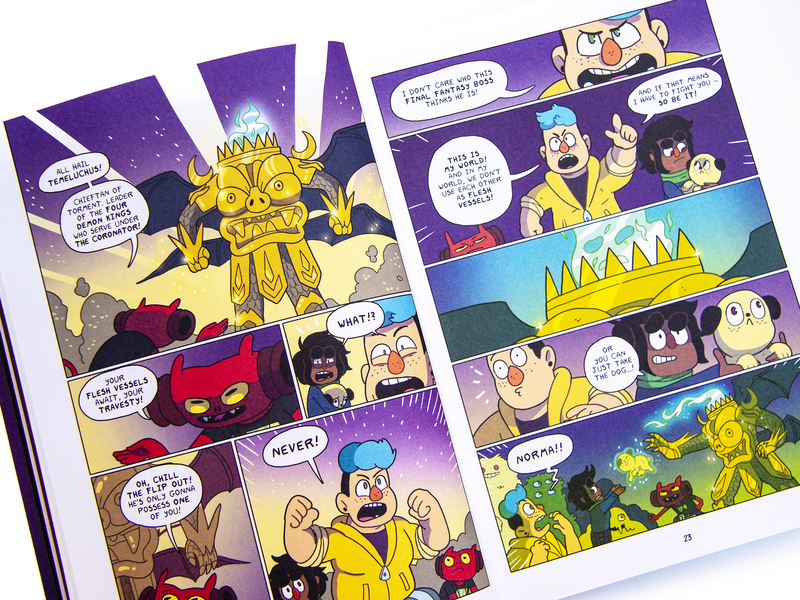 Follow the lives of the employees of a haunted house theme park which may or may not also serve as a portal to hell, in this comedic but moving graphic novel from the bestselling author of Pantheon. 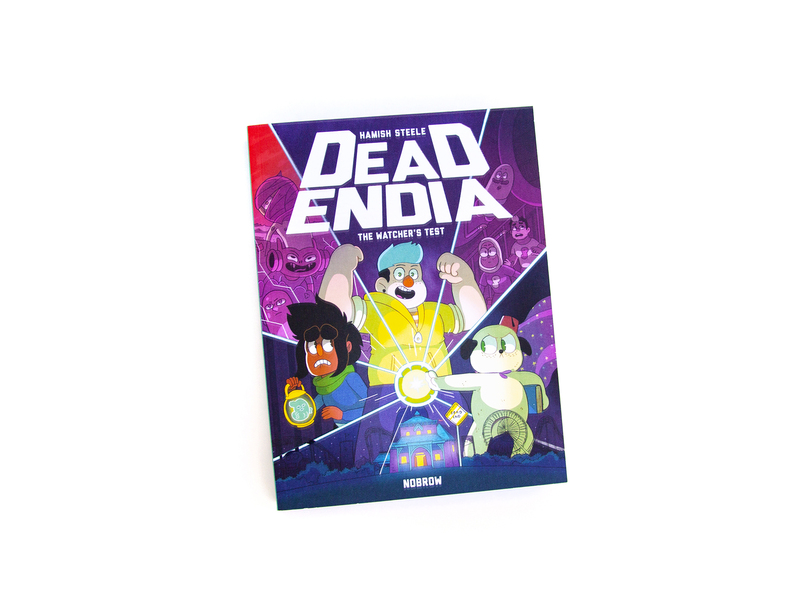 Barney and Norma are just trying to get by and keep their jobs, but working at DeadEnd also means battling demonic forces, vengeful ghosts, time travelling wizards and scariest of all… their love lives. 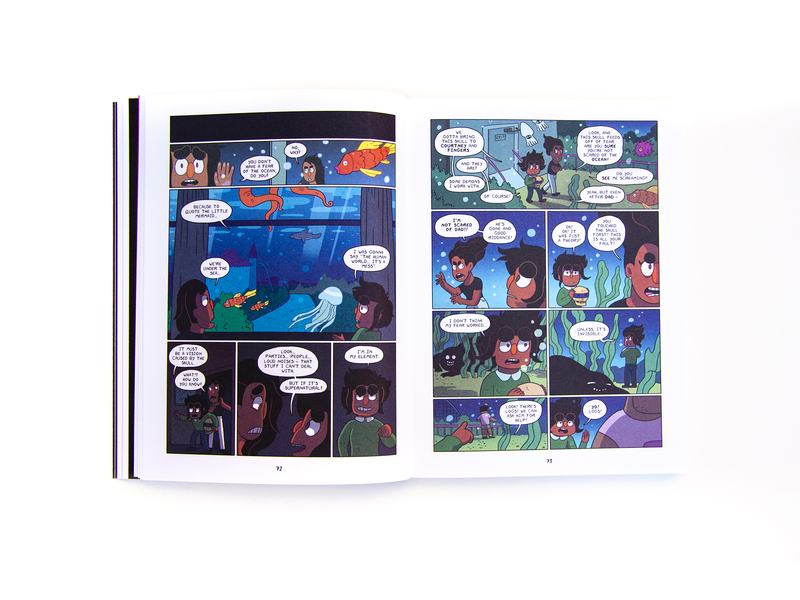 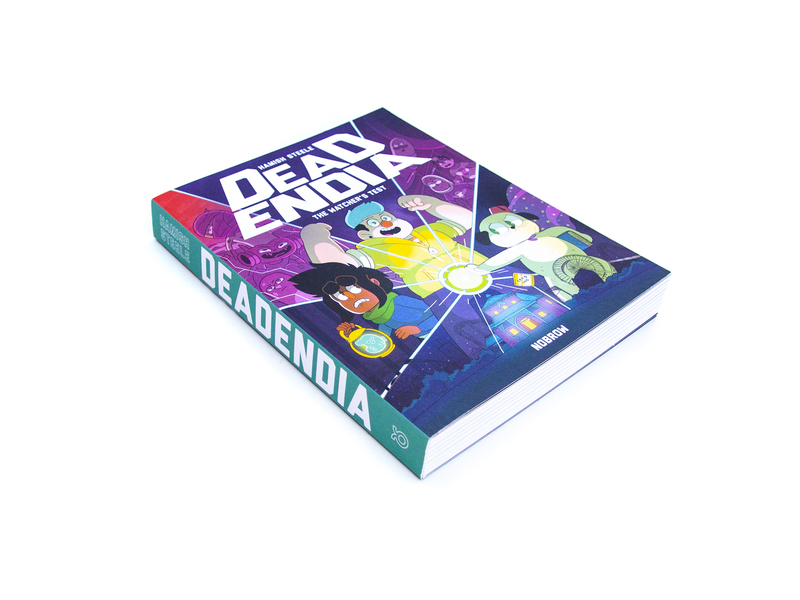 Praised for its storytelling and diverse cast cast of characters, DeadEndia is an exciting and emotional book about lost souls finding each other and forming a family.